Become a volunteer, committee member, or board member today! 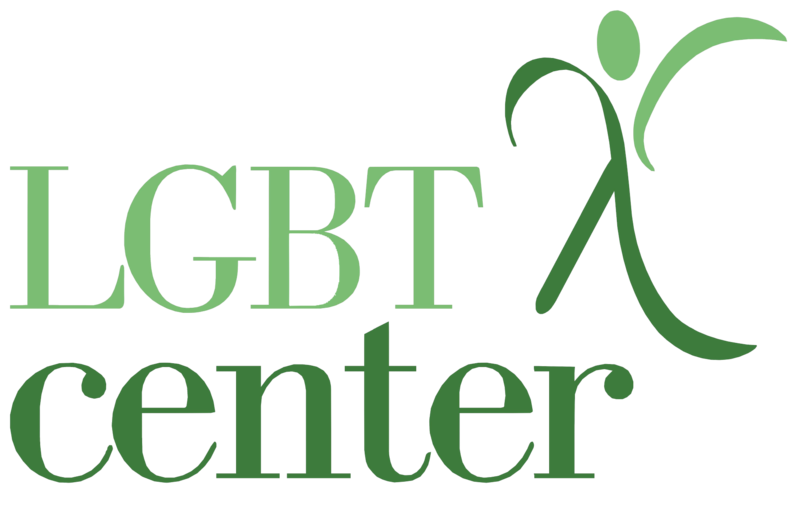 We need volunteers to help the Center run smoothly and efficiently! Volunteer as a receptionist or community ambassador. Help us send out letters or prepare documents. Share your skills with us, and we'll even create a custom volunteer role for you! Committee Members work in teams and give helpful feedback and advice. Join one of our committees today and help the Center grow and flourish! Board members help make critical decisions and drive change. Our board members work together to raise funds and coordinate strategic planning. Being part of this team is a commitment, but it is also a rewarding experience!